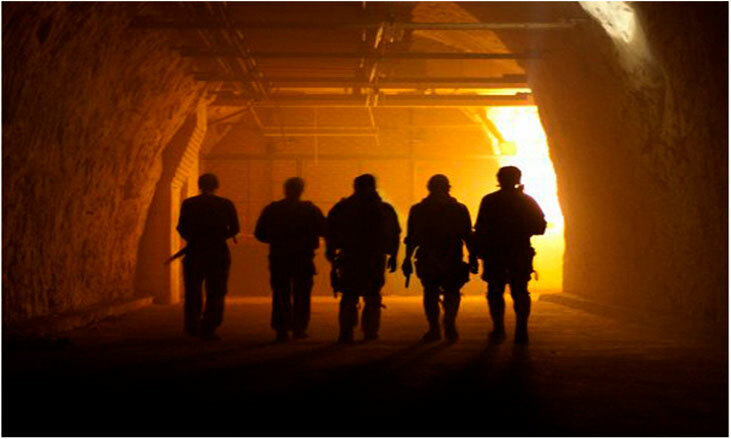 Airsoft events are hosted regularly at Drakelow Tunnels, usually the second and fourth sunday of each month. 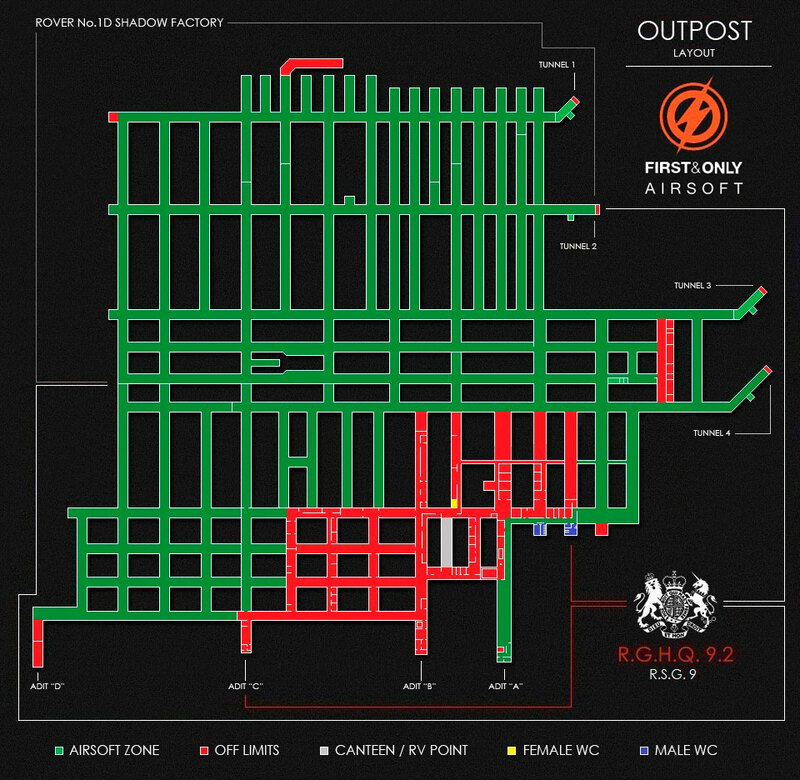 Airsofter's can experience close quarter battles in the old Rover Shadow Factory as well as 20 acres of woodland above the comlex. 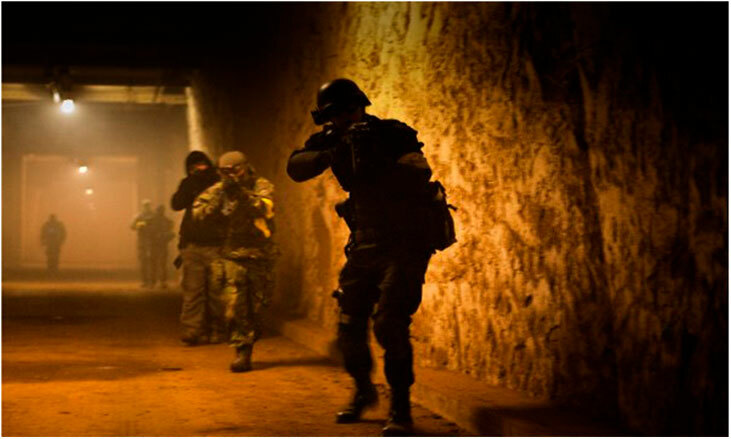 From hostage rescue to CQB and full scale assaults, Drakelow Tunnels offer the most realistic settings for any simulated combat experience in the U.K. it is also the largest underground site in the U.K. for Airsoft and the only Airsoft site in the country to be housed inside a genuine Cold War Nuclear Bunker. Anyone over the age of 18 may come, no experience is needed, and all kit can be hired beforehand from First & Only Airsoft. People under the age of 18 (15 is the minimum age) must have a parent or guardian to sign their insurance waiver.